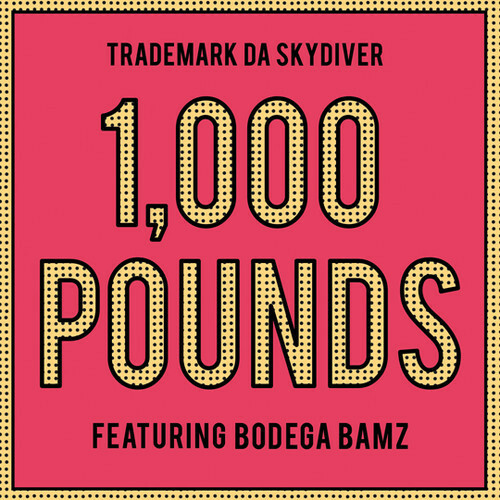 Former Jet Life artist Trademark Da Skydiver is back with a new single titled “1,000 Pounds” featuring New York’s Bodega Bamz. Backed by a mellow instrumental courtesy of producer Ti’Khari, Trade reassures listeners he stays on his grind and puts it down for the east side of New Orleans. Mingo also has a few choice words for the naysayers and non-believers along the way. Take a listen to Trademark’s latest offering with “1,000 Pounds” which is set to be featured on the down rapper’s Flamingo Barnes 2: Mingo Royale album dropping on November 19. To prep you for our upcoming interview with Bodega Bamz, here’s an exclusive video of the Spanish Harlem rapper spitting a few super legit freestyle bars. The answer is yes, he did make his come up through the rap battle scene. 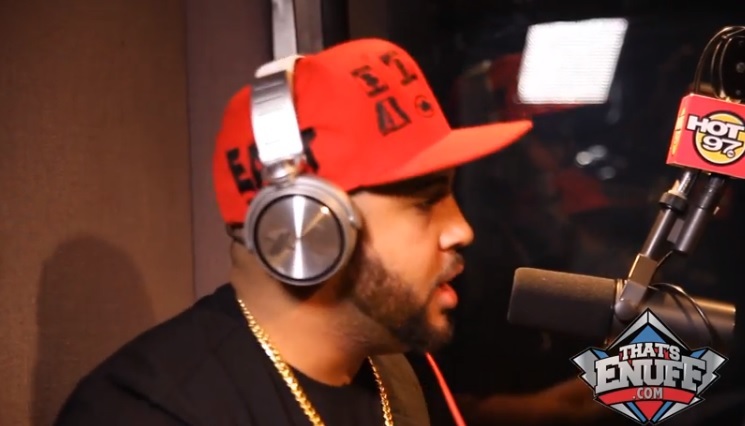 Bodega Bamz sits down with Hypetrak TV and discusses who he is and where he’s from. If you’re not familiar with Bamz this is a good interview to take a look at and get familiar. The Bronx rapper Bodega Bamz comes through alongside the “Trap Lord” ASAP Ferg to deliver visuals for “Say Amen” which is off his Strictly For My P.A.P.I.Z. mixtape. 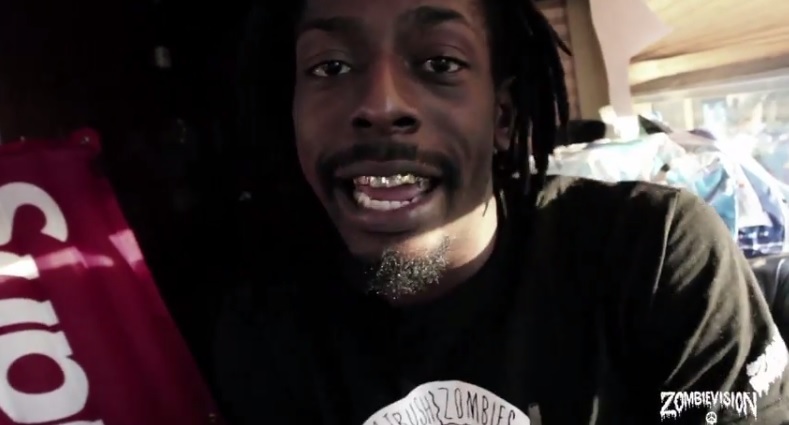 The tape also showcases features from the likes of Joell Ortiz, Flatbush Zombies, and A$ton Matthews.